The best county fairs, music festivals, and events across the globe. Hamburg, New York – Looking for something to do this summer? We have an event you won’t want to miss this August, the 2016 Erie County Fair. 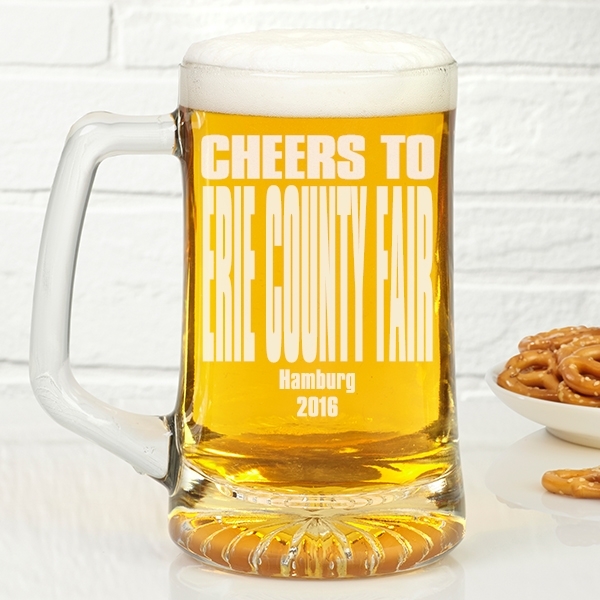 The top 25 reasons to see the 2016 Erie County Fair this year. One of the best events in all of Erie County. The festival offers some of the best things to do in New York and will definitely be better than a Trump Presidency! The 2016 Erie County Fair offers great attractions this August. You need to be there!. The arrival of August means it is time for some of the best events of the year. In New York it is no exception. This year the Erie County Fair will be rocking Erie County and you got to see the top entertainment offered in 2016. Find the top things to do, what to see and much more in Hamburg.. This year marks 177 years that the festival has been going strong. The organizers of the fest believe that 2016 will be their best ever. Take a look at some of the top reasons to check out this festival. The event is held from August 10 to August 21. With well over 300 festivals in New York this August alone, you just can not miss this one!. The Erie County Fair celebration is listed as one of the top 50 events of August in 2016. Its finally here! Your top 5 reasons to see this festival and why you just can not miss it! The fun has just begun for the lovable bunch on the EC fair. The 2016 festival will have an insane lineup to work with as well as people to share the vibe with. If you want to know what people are saying, have a look at the top 5 reasons to see the 2016 festival in New York. Bret Michaels of some 1980s band will be featured with Rock Fest. We believe some people might attend this event. Tickets are still available. Shawn Mendes will be there August 13, 2016. If anyone knows who this is, could you please leave a comment below. Is he related to Eva Mendes? We know her. Possibly this is her younger brother, but we can not confirm that at this time. Jeff Dunham will be there playing with puppets and stuff. Lee Brice and Hunter Hayes might enjoy the puppet master when they have a break from performing. Demolition Derby on the 17 is called the Ultimate Night of Destruction according to organizers. We shall see. Happy Together Tour will feature The Turtles, Paul Rever and the Raiders, as well as the Cowsills. The Erie County Fair is a 11-day county fair, music festivals festival that will be held from August 10 to August 21 in Hamburg, New York this summer. Rocking the suburbs with the entire family like Quiet Riot did! Erie County Fair voted top August event for 2016. The 2016 Erie County Fair is held in Hamburg every August. Looking for lodging for the 2016 Erie County Fair? 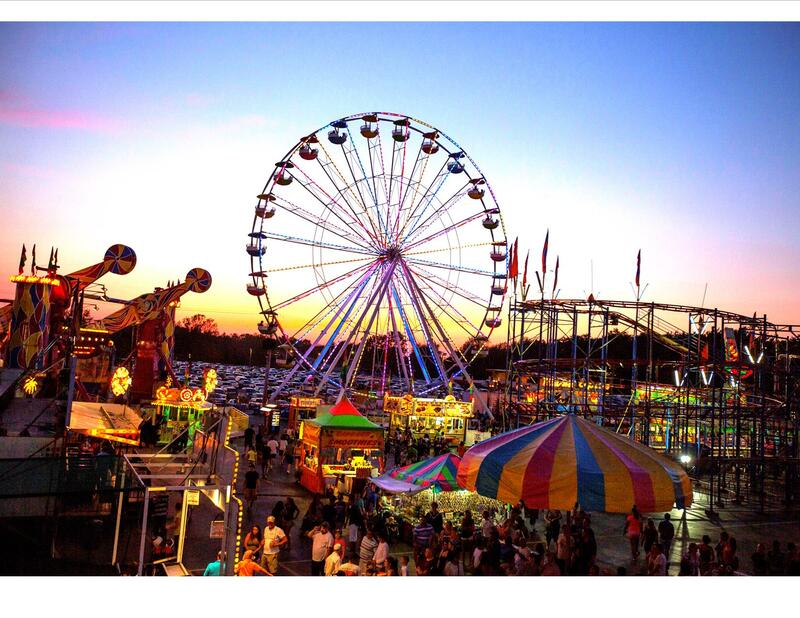 Don’t miss out on the Erie County Fair because of booking issues and be a part of one of the greatest county fair, music festivals festivals this summer! Festivals4fun is a event and festival site dedicated to getting you connected with all the top concerts, events, and festivals all year long, as well as letting event and festival organizers get connected to their community by allowing and encouraging them to add there events to our list. Features include a vote for top festival in each state as well as Top Festivals by genre. 2019 Louisiana festivals and top 185 events and county fairs you cannot miss!